You can climb up this 115-foot-tall tower by way of the steel staircase inside and you will be rewarded with a stunning view of Wilmington. 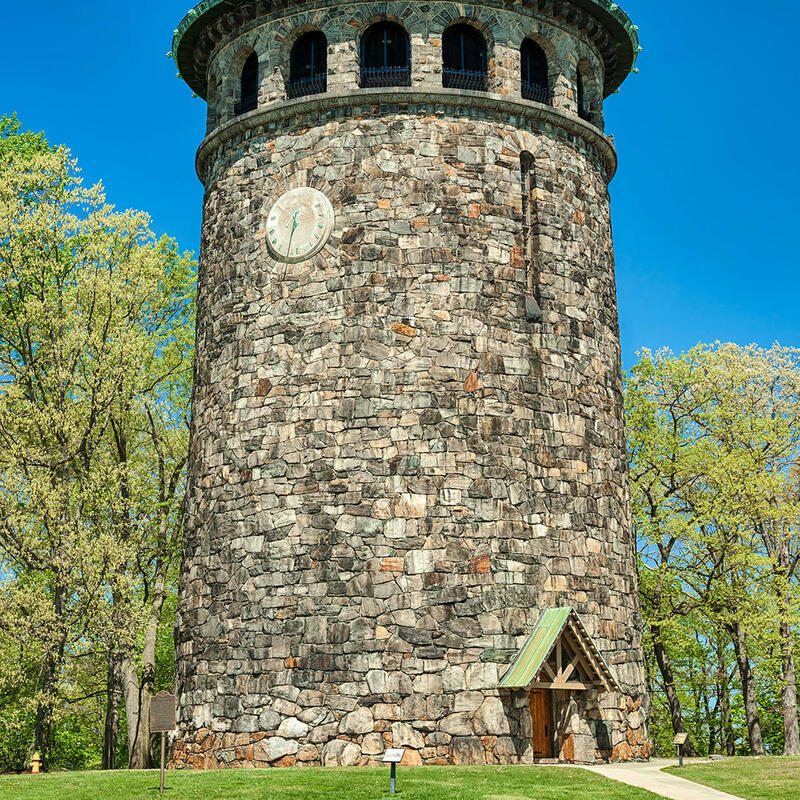 The tower sits on top of the highest point in Delaware's capital. A sundial is placed at the top of the tower just below the arched lookout openings of the observation deck. The tower is not just functional - it was decorated fancifully with gargoyles. It is located in a scenic area of Wilmington surrounded by trails, woods, beautifully maintained parks, and historic mansions.